Gail Zamora offers you only top quality toy poodles. 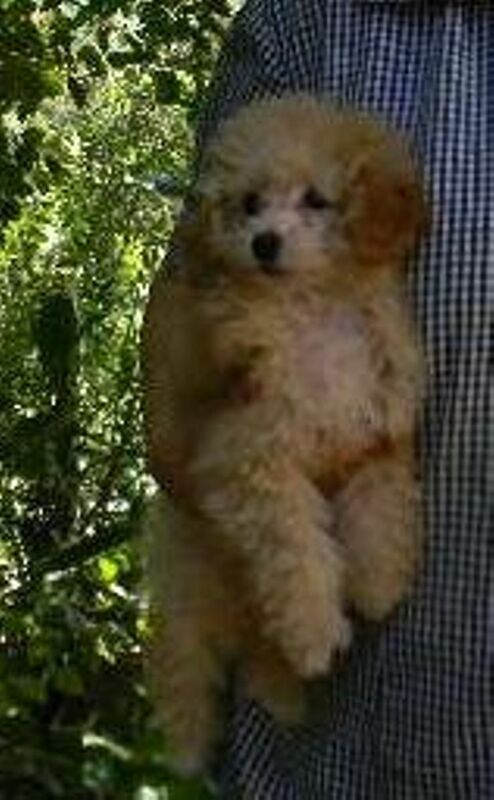 If you have always wanted a poodle for show or pet visit us for puppies for sale. Located in California.